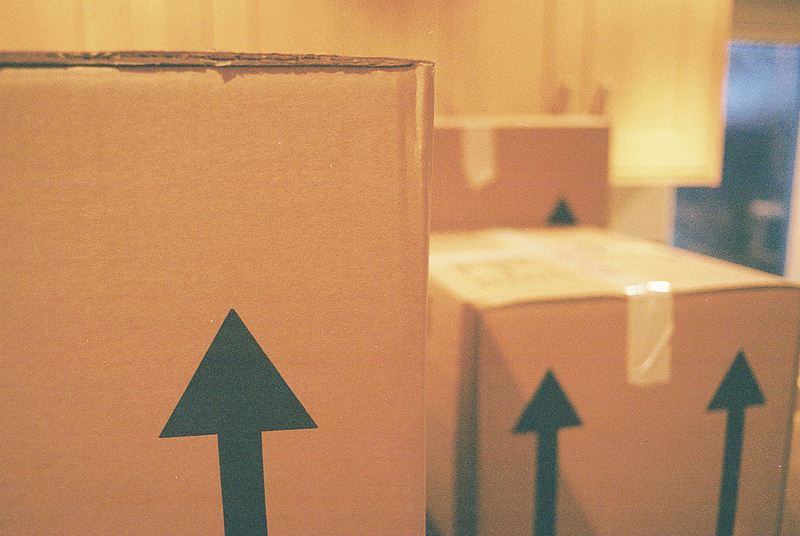 Unspoken Spells: We're moving out, soon! Life has been a little stressful lately and I’ve been trying hard to stay centered. Finding an apartment has been an incredibly daunting task. Now that we've found a place, and have been approved, the stress has started to melt away (a little - lol). Thankfully the stress has diminished enough for me to have a chance to enjoy the excitement of moving out of my parents house! I'll miss them, and I am glad for their support, but I'm so ready for this. Over the past few months Alex & I have been compiling all of the items that we need to move out. We decided that most of the items should reflect us as a couple. We bought a new queen size mattress (have I mentioned that we've been sharing a twin size bed?! ), a new headboard with a bed frame, pretty Ikea dinnerware, English tea rose silverware, new pots and pans, a duvet and pintucked duvet cover, soft sheets and bathroom decor items. The other day I found the fluffiest mint/turquoise jersey-cotton bath rug, a matching shower curtain and toothbrush holder that all coincide with one another. I seriously cannot wait to show you the finished rooms! I've spent the majority of today reorganizing the boxes I never unpacked from when I moved into my parents back in July of last year. I purged a lot of unwanted items so I don't take anything I don't really love - or sparks joy with me. This little act of purging prior to the move has felt good and it's made me want to purge even more! I am sick of having too many unnecessary or unwanted items and a move is truly a great time do to just that. Next week is going to be crazy, but I'm ready for it.